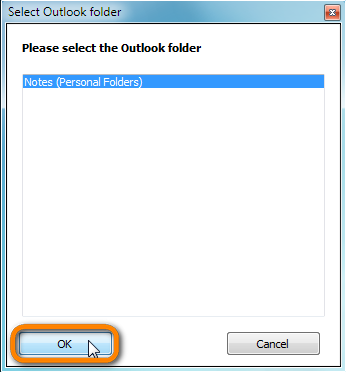 How to copy iPhone notes to Outlook? 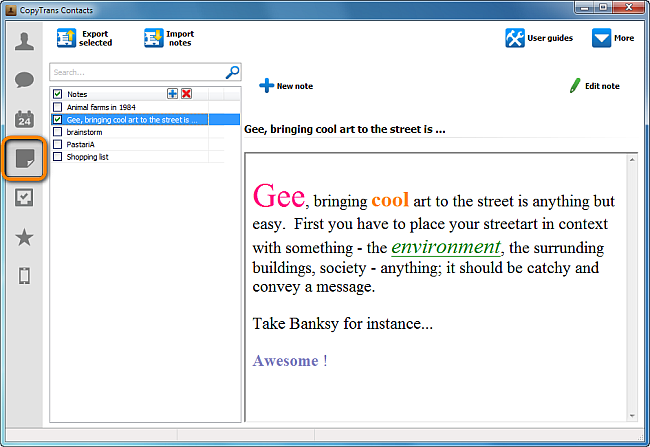 Home » How to copy iPhone notes to Outlook? This quick tutorial shows how to copy notes from iPhone, iPad, or iPod Touch to Outlook on the PC using a PC utility called CopyTrans Contacts. The method described below will copy any of your iPhone notes to Outlook on the PC regardless whether the notes are sourced from a cloud account such as iCloud or exist locally on the iPhone. 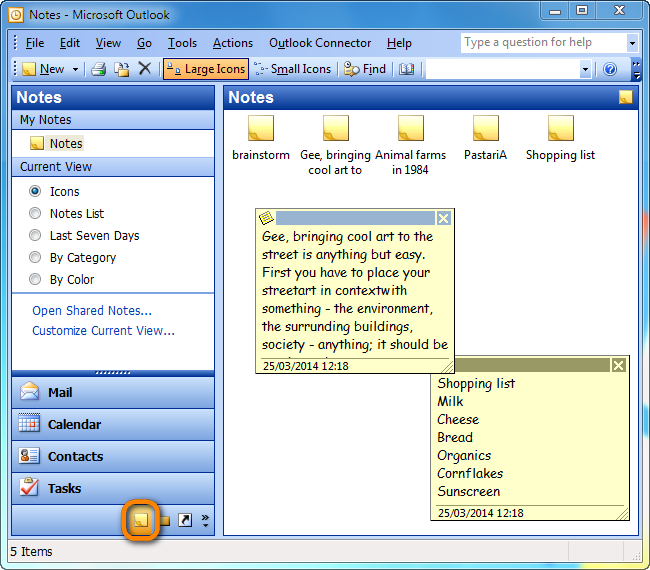 This is how to copy iPhone notes to Outlook via CopyTrans Contacts.